Girls Inc. of the Greater Capital Region – Albany | You are good enough! 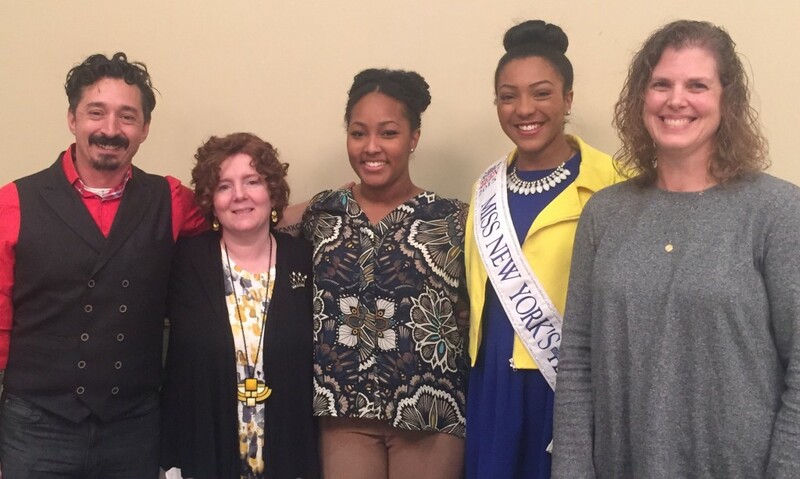 Girls Inc. of the Greater Capital Region, Union College Women’s Union and Kenney Center hosted a Community Conversation on Thursday, February 18th from 7:30 a.m. until 9:00 a.m. at College Park Hall at Union College in Schenectady. Attendees enjoyed breakfast as we hosted a panel discussion of local experts and explored the correlation between body image and self-confidence. The media’s definition of “beauty” can lead to a poor body image and low self-esteem, which can influence every aspect of life. Learn how to help those we love, and ourselves, to shut out negative messages and embrace their individuality. Attendees had an opportunity to ask questions and were equipped with information and tools to help girls and women of all ages including themselves.